As a foodie, I would like to share with you a great place which can eat till you drop and have a chitchat time with family or friends, which is Hwa Ga Korean BBQ restaurant at Taman Desa KL! 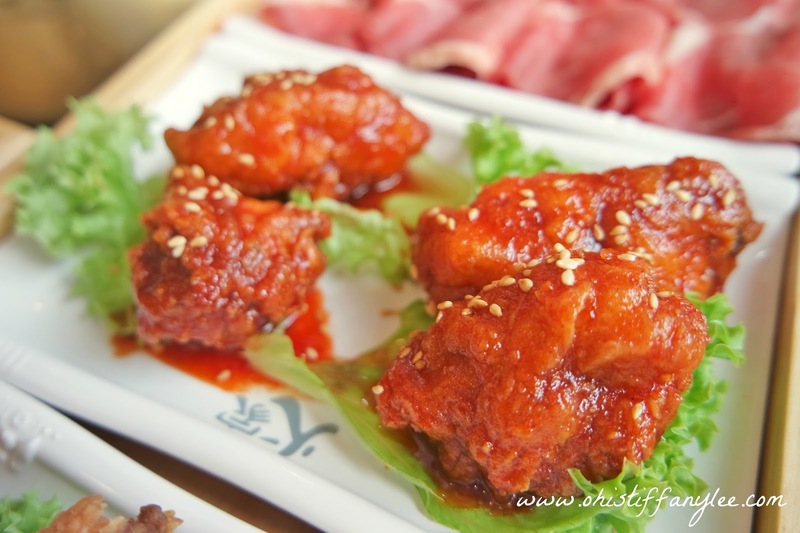 Hwa Ga, a Korean cuisine BBQ restaurant recently has their new branch at Taman Desa which is operated on September. 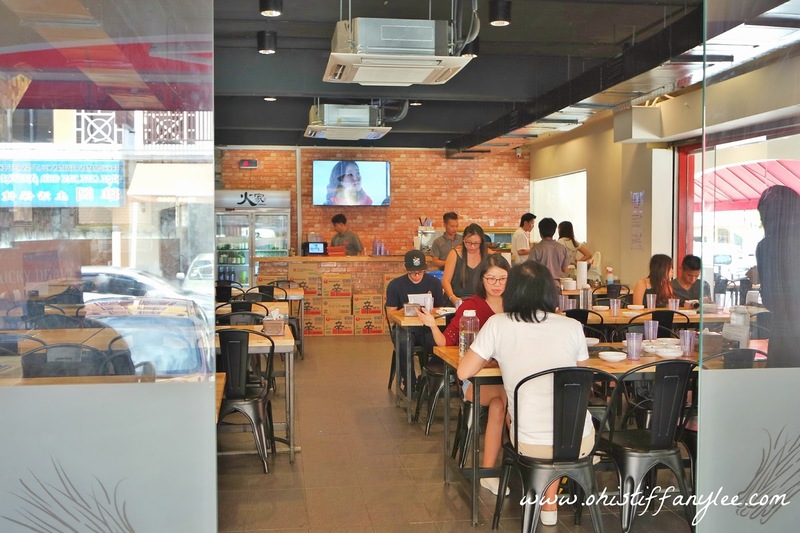 Hwa Ga have other branches as well which are located at Ara Damansara, Sri Petaling, Sunway Mentari, Mont Kiara Solaris, Kepong, Kota Damansara, & Damansara Perdana! If you're big eater and love korean food, Hwa Ga is a best choice for you to enjoy your lunch or dinner because Hwa Ga has launched All You Can Eat Korean Ala Carte BBQ Buffet! 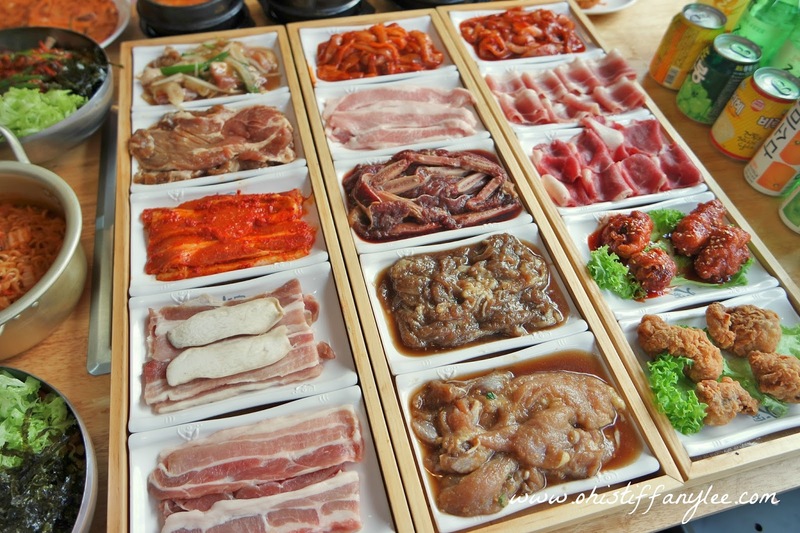 I personally think that the price for Hwa Ga BBQ Korean buffet is super reasonable & you can enjoy your foods at maximum 2 hours dining time. 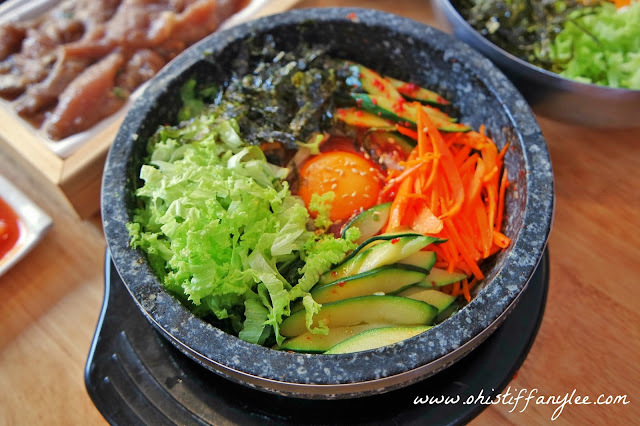 Not only that, you can also be able to enjoy more than 30 types of Korean dishes and meat! Buffet available in both weekdays and weekend. Kids from 4- 10 years old and height below 120cm will be charged accordingly. 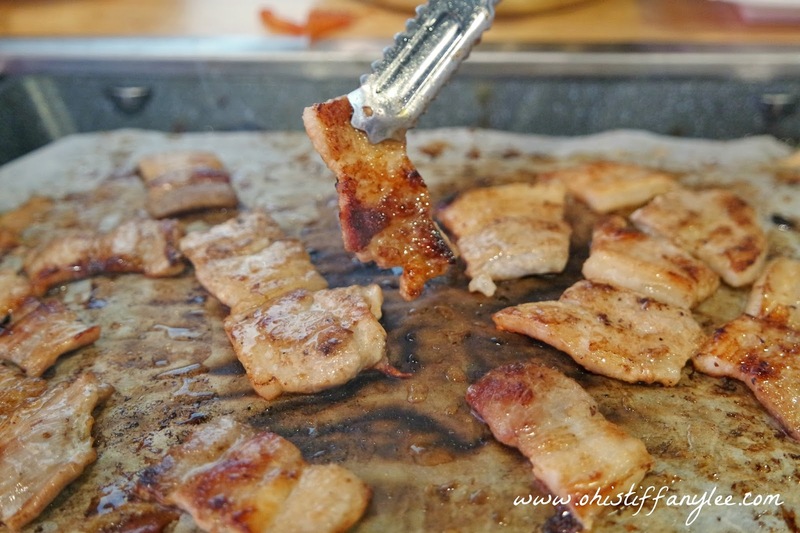 I strongly recommend this slides pork belly to those who don't eat spicy! Slides pork belly is one of my personal favourite and we actually keep ordering again and again after we finished like 2-3 plates lol. If you feel that having BBQ is too meaty, you can also try out the others Korean dishes such as fried chicken, pancakes, ramen and more! They're also delicious and make you mouth watering too. 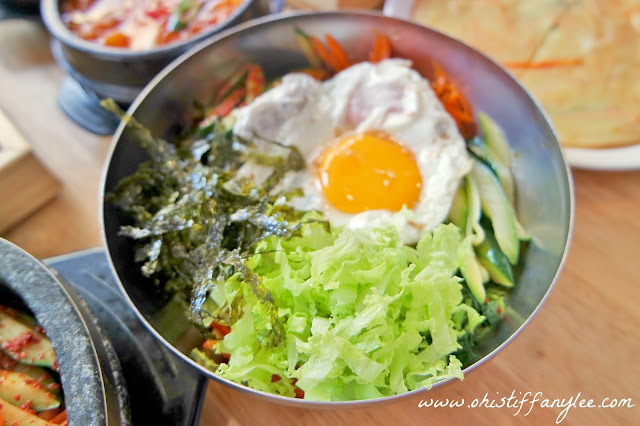 Bibimbab is a traditional Korean dish & it consist of vegetables, lean meat, red pepper paste, and an egg spread over warm short grain rice. 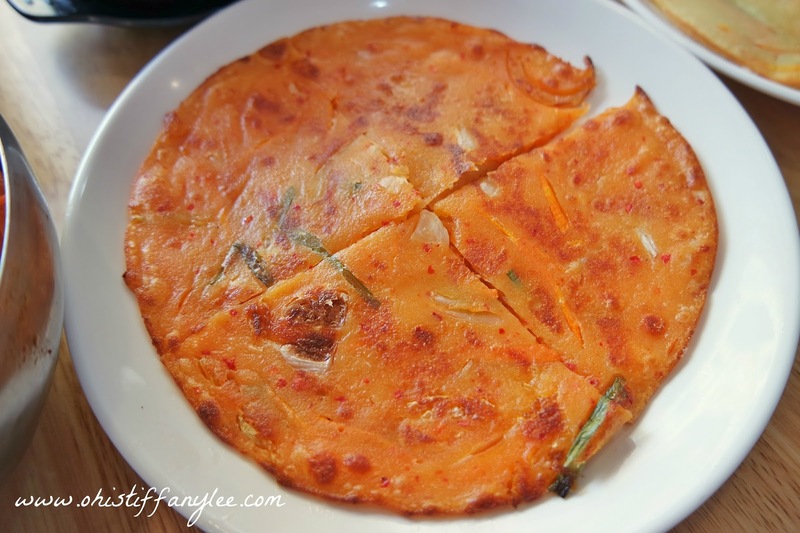 This is my first time to try Korean pancake and it reminds me of fried batter with veges. 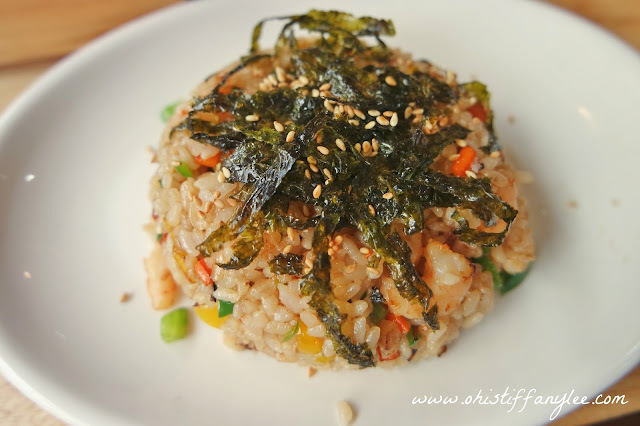 I assume that everyone has tried Korean Ramen before right? 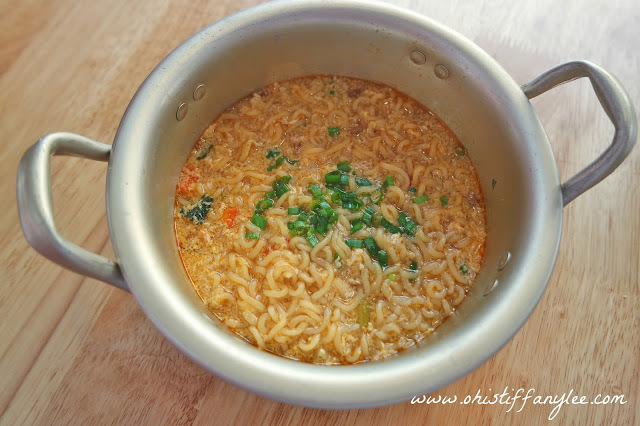 Shin Ramyeon is well known for its spicy flavour. 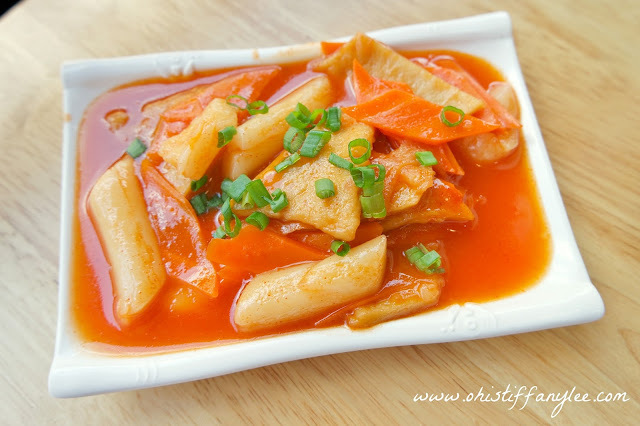 Tteokbokki is one of the famous street food in Korea. 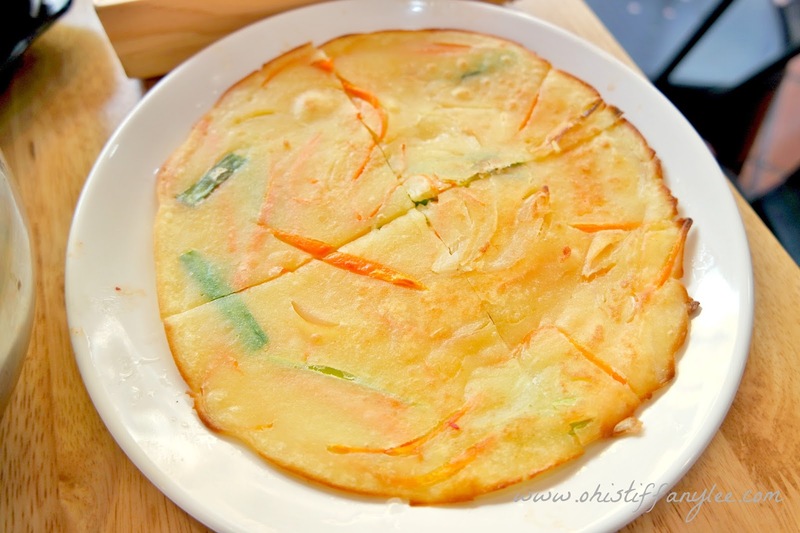 You can actually found fish cakes, boiled eggs, and scallions inside as it is one of the main ingredients. 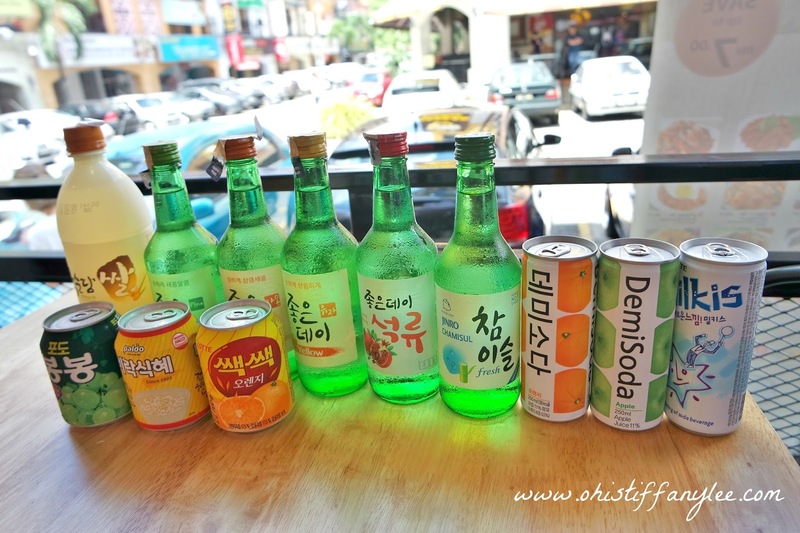 Hwa Ga did served Korea alcohol & non-alcohol drinks, such as soju, soda drinks, beer, plum wine and juices. 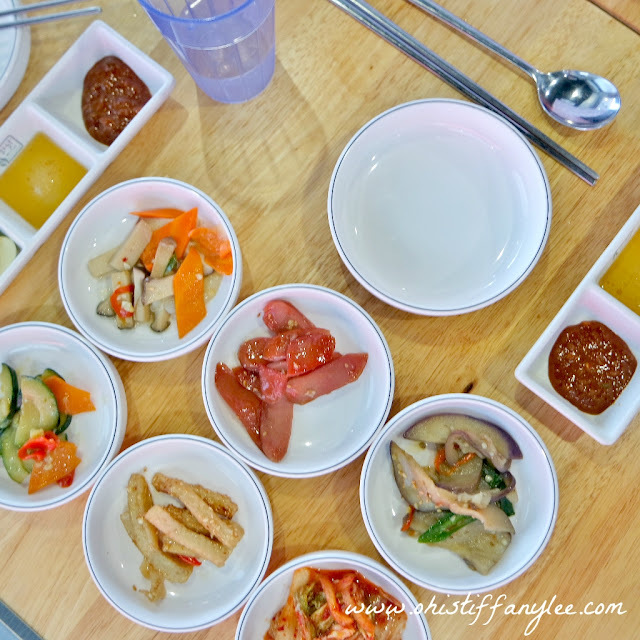 However, this is not include in All You Can Eat Korean Ala Carte BBQ Buffet but they still provide plain water for free. 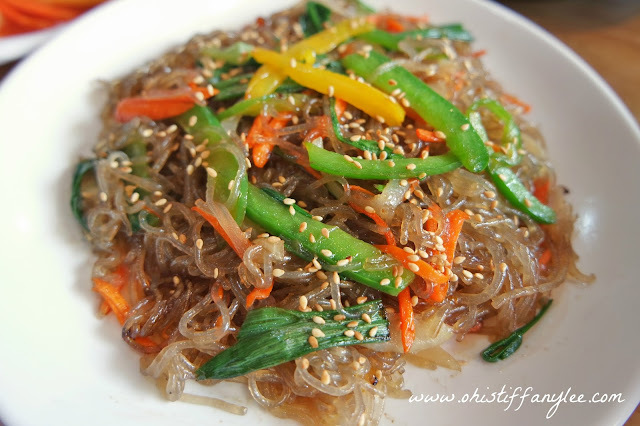 Oh ya, I almost forgot to mention that Hwa Ga has served side dishes which is unlimited refill too! 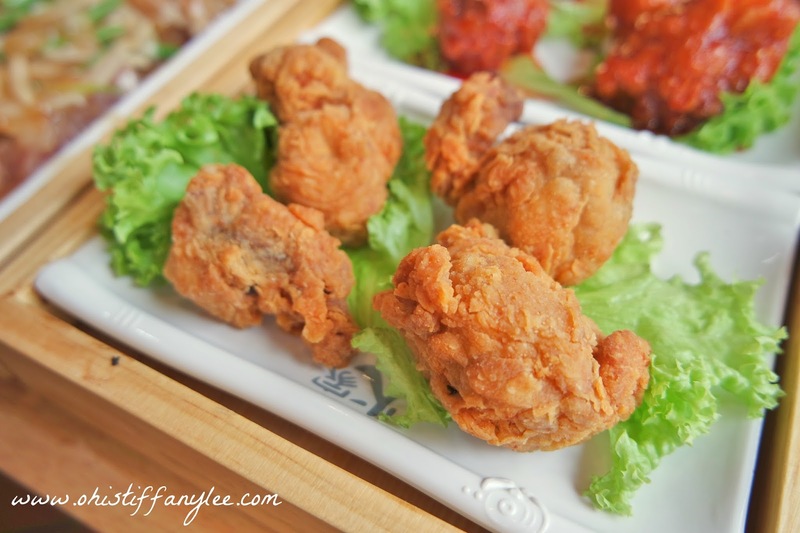 Let's jio your friends and family to visit Hwa Ga together! PJU 47301 Petaling Jaya, Selangor. 24-G, Jalan 5/109G, Kuala Lumpur. 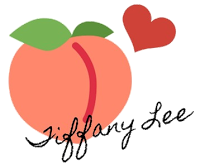 Thanks for reading and see you in next post! Hey , thanks for your good sharing! Feels so hungry by looking at the pictures! 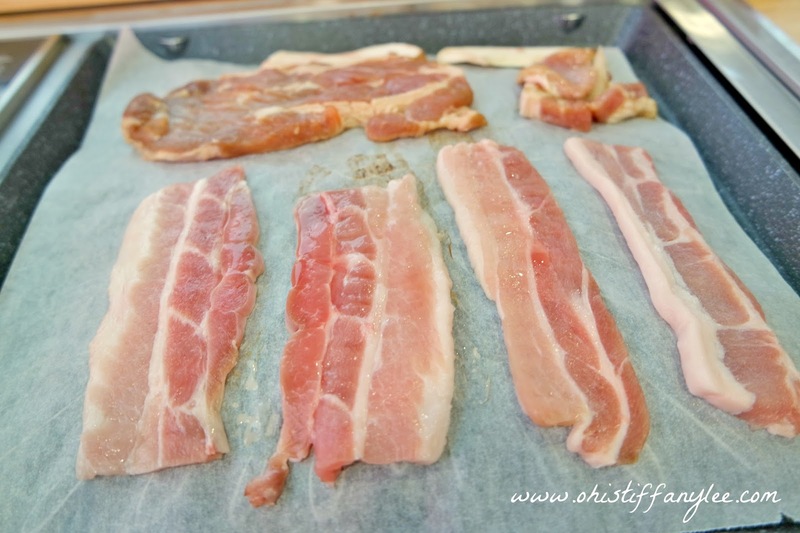 Definitely will go for a meaty treat! 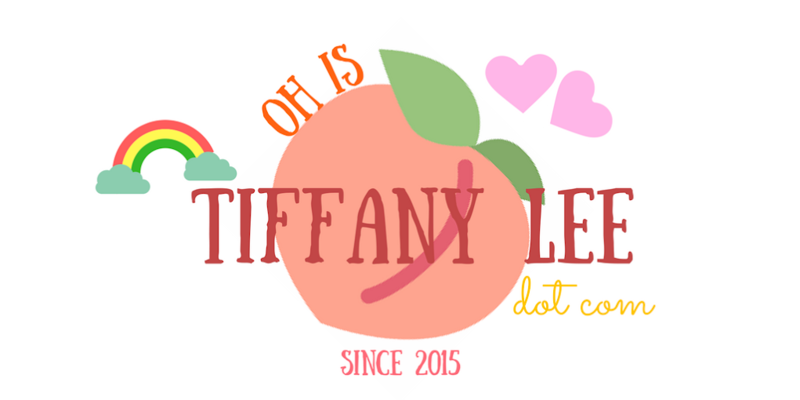 I am Tiffany, a student blog writer based in Kuala Lumpur, Malaysia. Chateraise Patisserie is at One Utama now!! 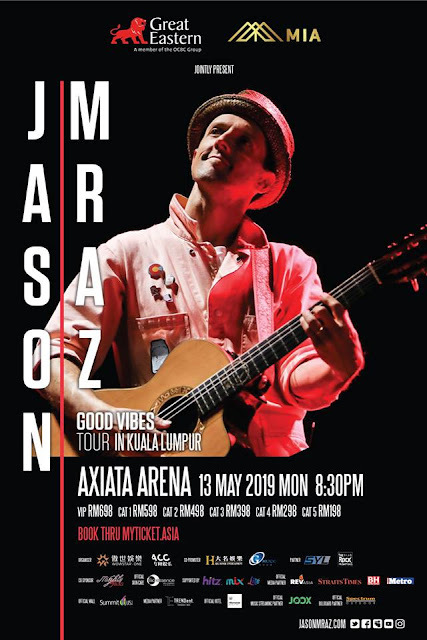 Event | Jason Mraz is coming back to KL for Good Vibes Tour!